The last time I was in Panama City, I found myself in the crossfire of molotov cocktails while dodging fires in the streets. It was 2005 and President George Bush and I arrived on the same sunny day. Not surprisingly, along with the rest of Central America he was rather disliked by Panamanians. His idea of the free trade agreement didn’t sit well with many people, especially those in agriculture. Protests of his arrival inevitably ensued. It was a startling, intense first impression of the city. This time I arrived late at night. The streets were calm and nearly empty of cars. From the back seat of my cab, memories flooded me while we weaved through the drizzle of the rainy season in Panama. 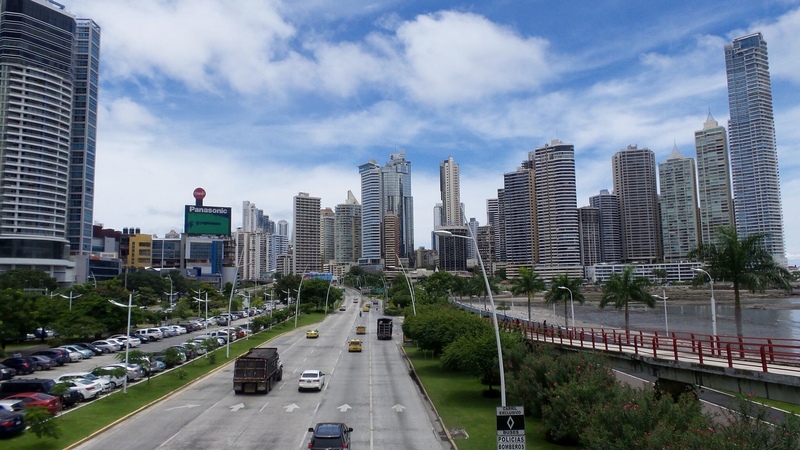 The high rises and big banks that define Panama’s skyline were all there a decade ago and look pretty much the same now. The all important Panama Canal still acts as a global channel, connecting goods to the far reaches of the world. It’s still an incredibly impressive and an amazingly engineered structure acting as a major player in globalization as we know it, making Panama City the most developed and important Central American hub. For the most part Panama feels familiar. It seems a little more modern, a little more hip, and a little cleaner than I remembered. The slight chaos that defines driving in Latin cities is still the same though. 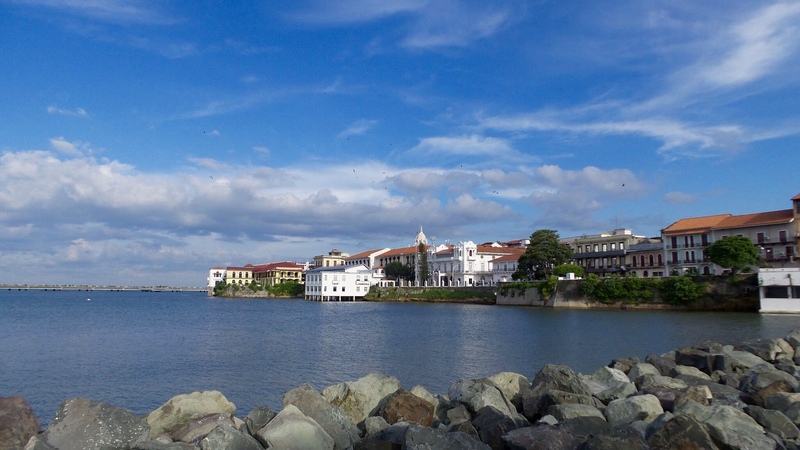 There is the addition of a beautiful bicycle and pedestrian path along the water and multiple workout stations that connect downtown to the old neighborhood of Casco Viejo. However, 10 years ago, you couldn’t visit the neighborhood of Casco Viejo. It was too dangerous. I look forward to exploration of the once avoided territory. The accessiblitly to this part of town has revived the fish market where stall after stall is dedicated to serving delicious, fresh ceviche for two dollars. Can’t beat it. The short pier looks small, but packs in fisherman and their boats steadily throughout the day. It lends the perfect view of the skyscraper adorned view of the new to the left and the the low lying, boxy buildings of the old to the right. 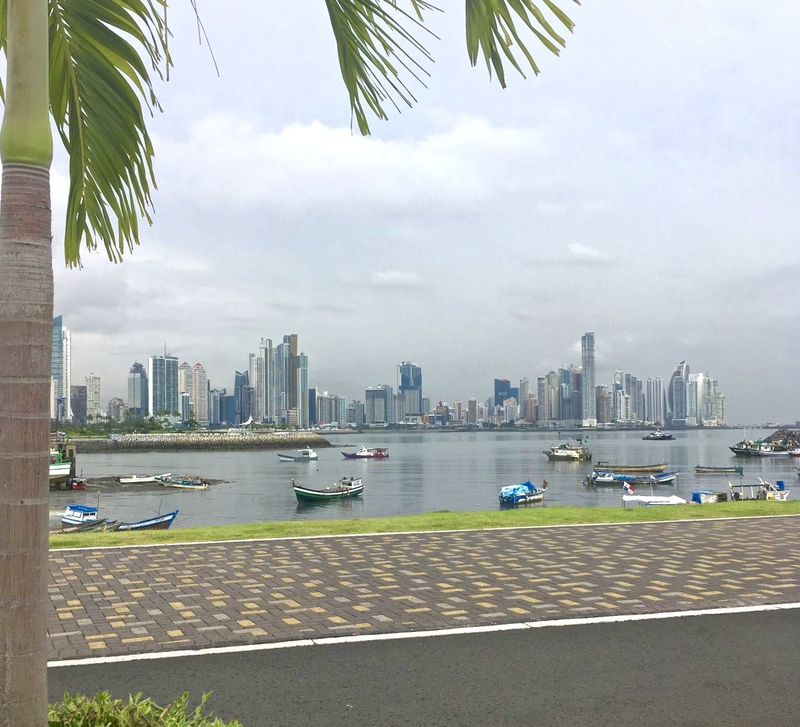 Though rainy season generally can mean entirely washed out days, the skies have been kind to me the first week in Panama. 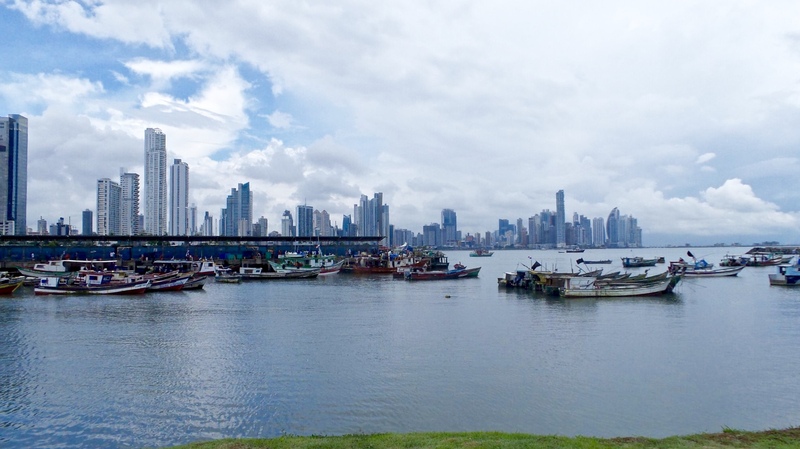 Travel is different, I am different and Panama is sure to have changed after a decade. 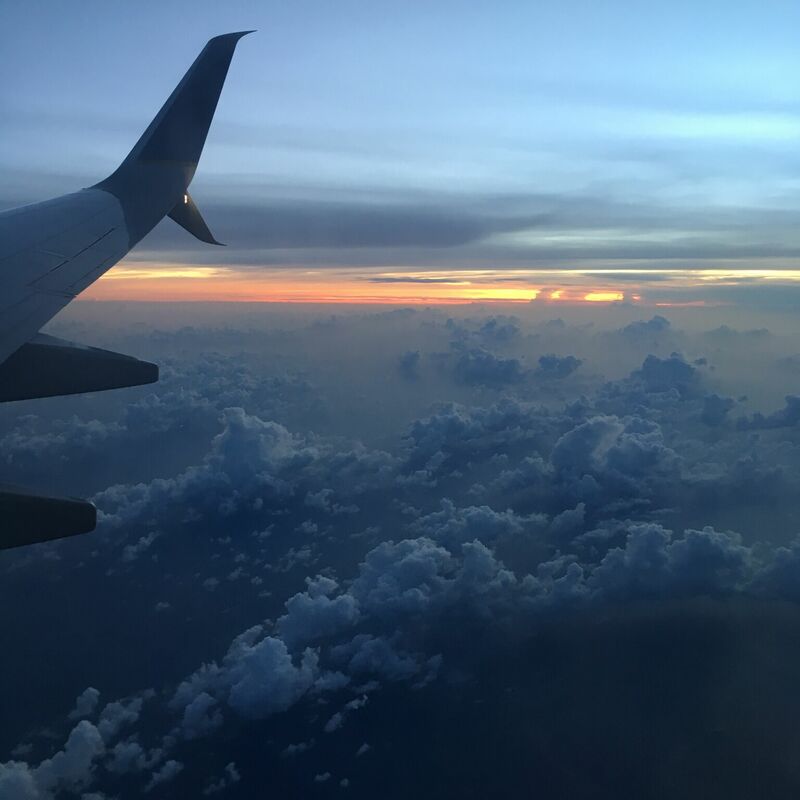 I’m excited to be back in Central America after so many years, to see and explore from a different perspective. Let the adventures begin.